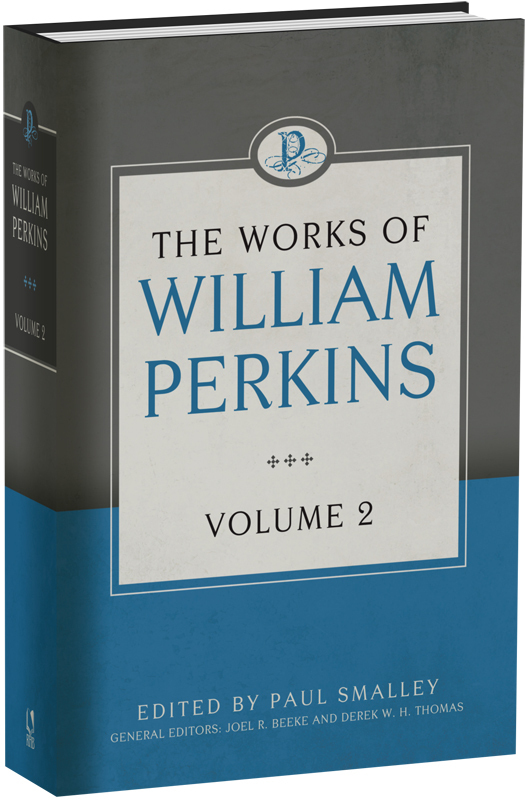 Over the next 8 years, Reformation Heritage Books will publish all ten volumes of Perkins’s Works. This modern typeset edition of the Works includes four volumes of Perkin’s expositions of Scripture, three volumes of his doctrinal and polemical treatises, and three volumes of his practical writings. The present volume contains three of Perkins’s treatises. The first is A Digest or Harmony of the Books of the Old and New Testament, which offers a synopsis of the Bible that relates sacred history to the chronology of the world. Dating God’s creation of the universe in 3967 BC, Perkins develops his overview of redemptive history that culminates in the final judgment. The second treatise is The Combat between Christ and the Devil Displayed. Expounding Matthew 4:1–11, Perkins shows how Christ’s temptation in the wilderness (1) set Jesus up to serve as the second Adam, overcoming Satan’s temptation in a way the first Adam did not; (2) revealedhow the devil assaults the church so that we might be better prepared to resist his temptations; and (3) equipped Christ to be a sympathetic high priest to those who are tempted. The third and most significant treatise is A Godly and Learned Exposition upon Christ’s Sermon in the Mount. “Hereof I have chosen to entreat,” says Perkins, “because it is a most divine and learned sermon, and may not unfitly be called the ‘Key to the whole Bible’; for here Christ opens the sum of the Old and New Testaments.” The fact that Perkins saw the Sermon on the Mount as unlocking the meaning of Scripture in its entirety suggests that his understanding of what Christ declares in Matthew 5–7 was pivotal to the development of his theology and piety. This second volume contains Perkins’s Commentary on Galatians. Perkins preached on Galatians each Lord’s Day for over three years. Ralph Cudworth obtained Perkins’s handwritten notes and edited them for publication. Because Perkins did not complete the commentary, Cudworth supplemented the manuscript with his own comments on chapter 6. This commentary of Perkins and Cudworth on Galatians first appeared in print in 1604, two years after Perkins’s death. Perkins’s other writings had already begun to be gathered and published. When the three-volume edition of his collected works first appeared, Galatians occupied over 320 large folio pages in the second volume (1609). It continued to appear as a part of several editions of the Works through their final 1635 reprint. Evidently, interest in the commentary warranted its publication again as a separate volume in 1617. Following the model taught in his treatise The Art of Prophesying, Perkins’s pattern in commenting on Galatians is to explain the text, deduce a few points of doctrine from it, answer objections raised against the doctrine, and then give practical uses of what the passage teaches. This third volume contains Perkins’s A Cloud of Faithful Witnesses, Leading to the Heavenly Canaan, which was his exposition of Hebrews 11. This fourth volume contains Perkins’s expositions of Jude and Revelation 1–3. Volume 10 – edited by Joseph A. Pipa, Jr.
"On the broad shoulders of William Perkins, epoch-making pioneer, stood the entire school of seventeenth-century Puritan pastors and divines." 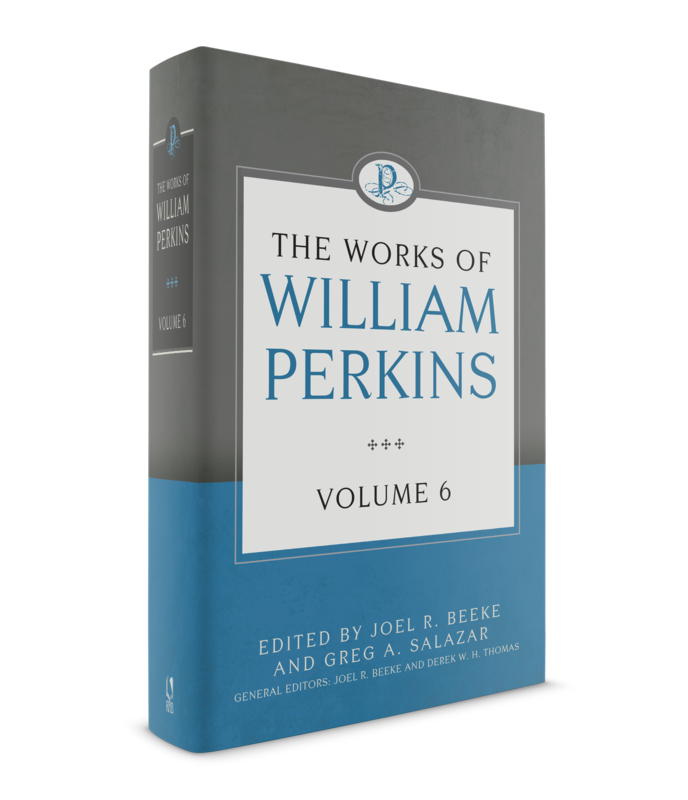 "Joel Beeke, Reformation Heritage Books, and several fine editors have produced a new standard edition of Perkins's works, which I trust will be profitably used and enjoyed until the return of Christ." "I am delighted to see Perkins’s works made available again for a wide audience." "A publishing event of the first magnitude!" "Perkins’s contribution to Puritan theology is inestimable!" "Perkins was justly esteemed by his contemporaries as a master in theology."